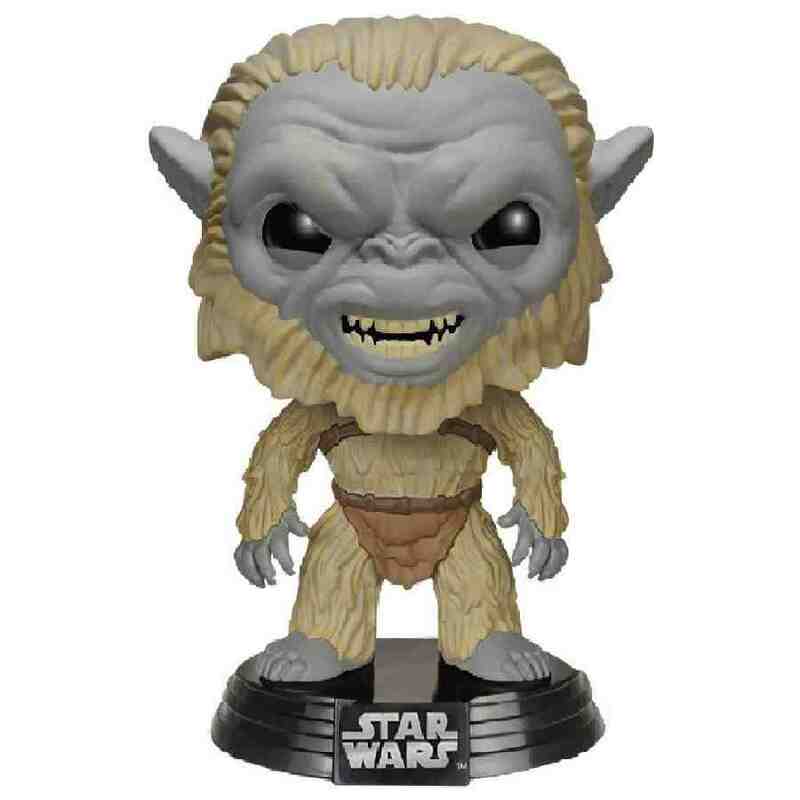 From the Funko POP! 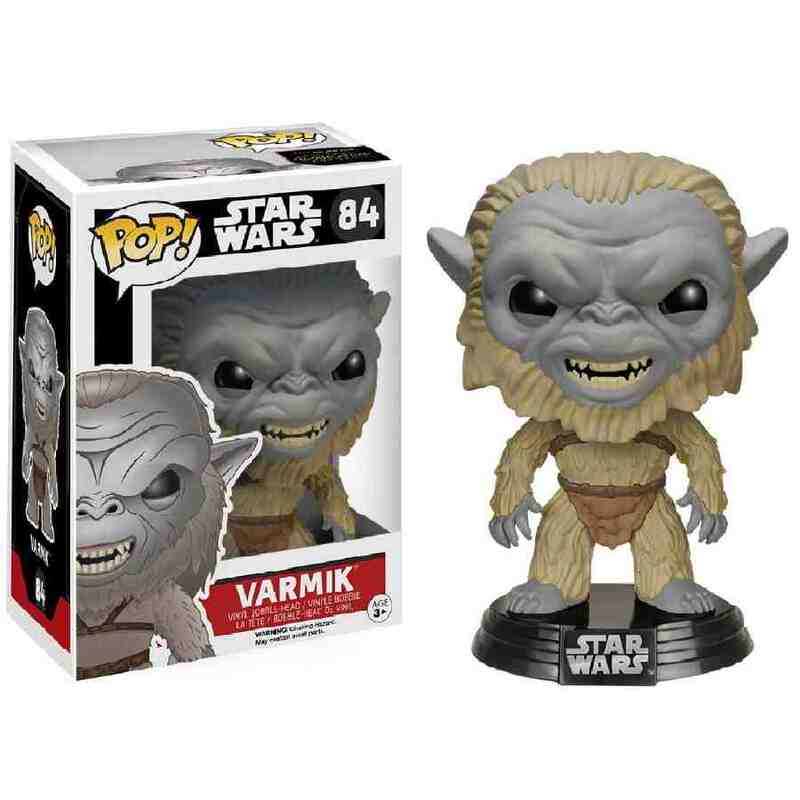 Star Wars range and from a galaxy far, far away we have this stylized 3 3/4" tall Bobble Head figure of Varmik from Star Wars VII, The Force Awakens. From the Funko POP! 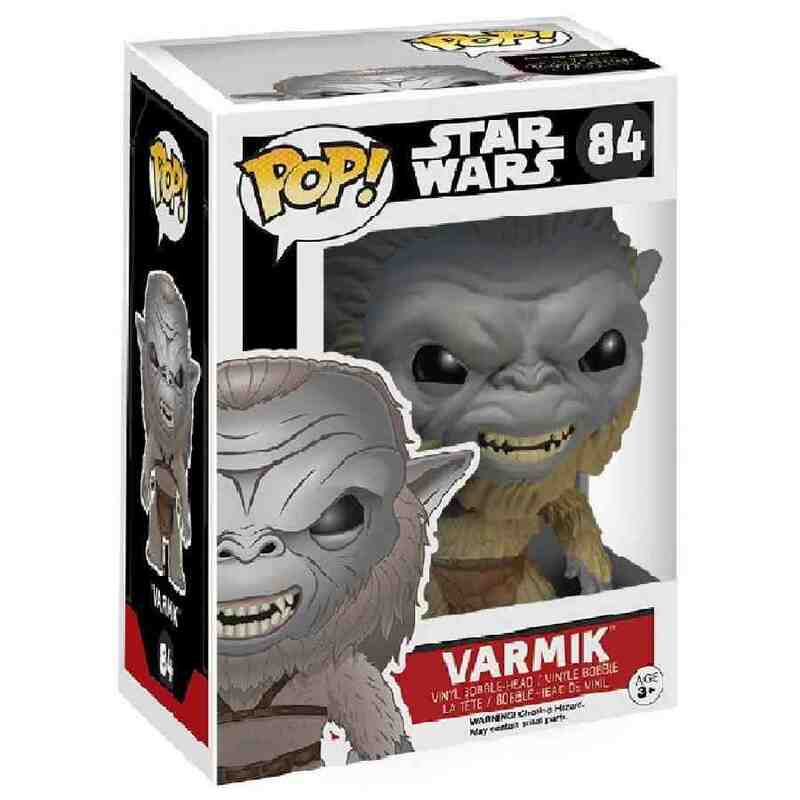 Star Wars range and from a galaxy far, far away we have this stylized 3 3/4" tall Bobble-Head figure of Varmik from Star Wars Episode VII, The Force Awakens.